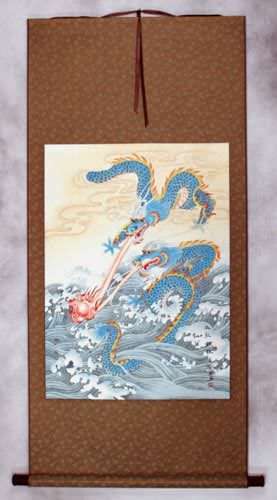 Beautiful Handmade Pearl Chinese Wall Scrolls. 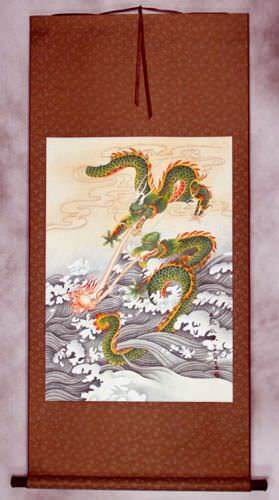 Buy a Chinese and/or Japanese Pearl wall scroll with here! 珍珠 is the transliteration to Mandarin Chinese for the name Pearl. パール is the name Pearl written in Katakana (phonetic Japanese).